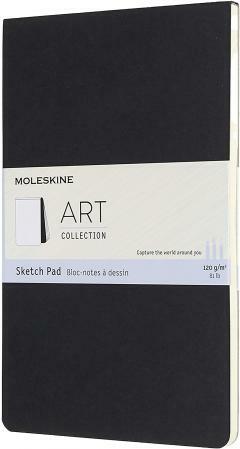 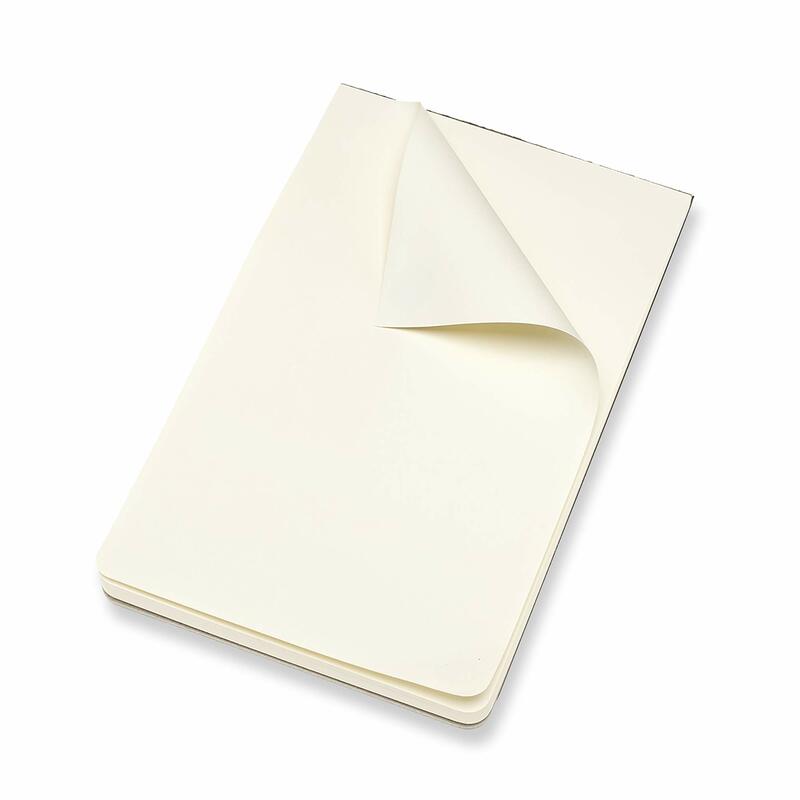 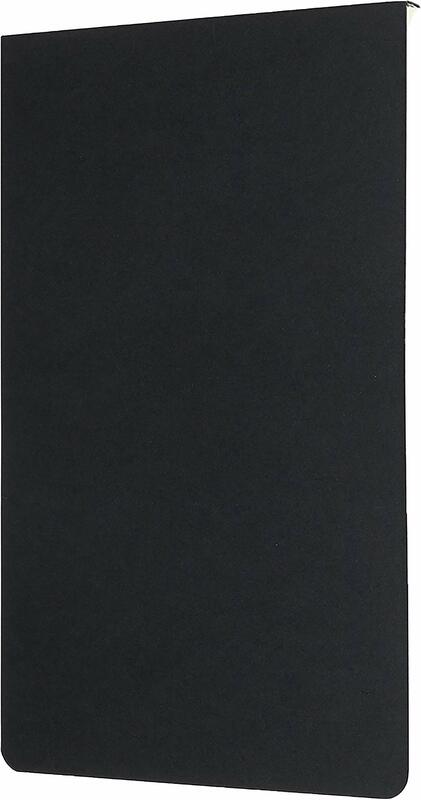 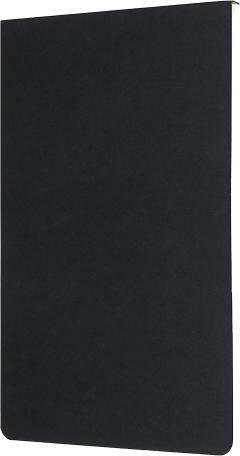 This Moleskine Art Large Black Sketch Pad has 48 detachable pages and a cardboard cover with rounded corners. 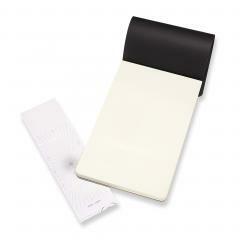 With ivory-coloured 120gsm acid-free sketch-grade paper, great for classic sketching and drawing. 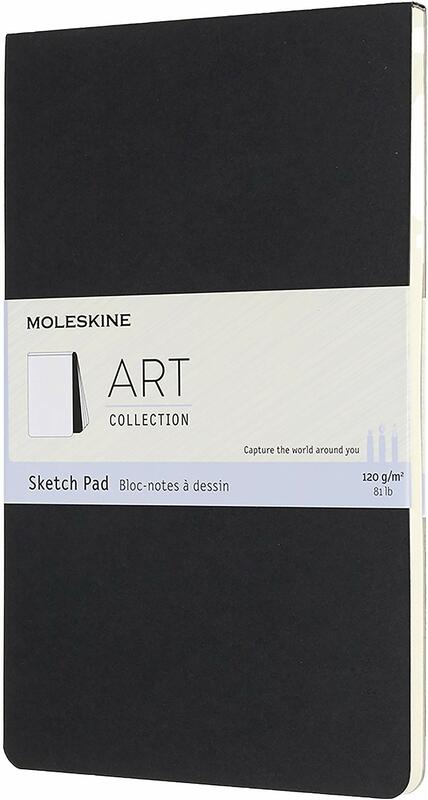 This smooth and inviting sketch-grade paper offers a stable base for Moleskine Drawing Pencils, charcoal, all Moleskine pens, fountain pens and markers.